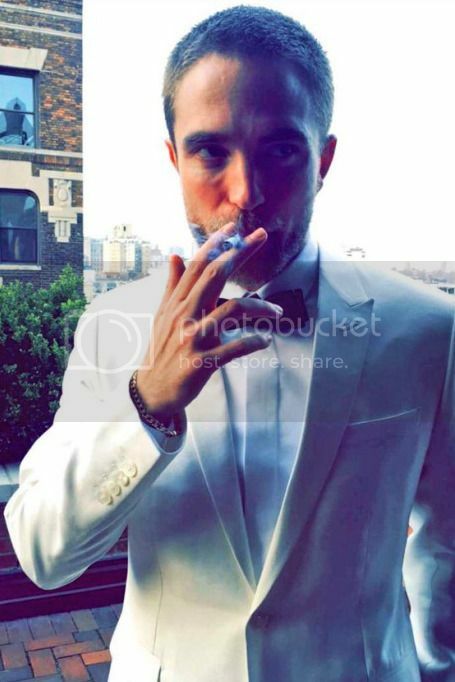 ROBsessed™ - Addicted to Robert Pattinson: Happiest of Birthdays to ROBsessed founder, Gozde! 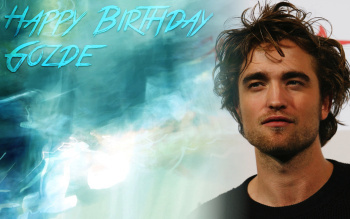 Happiest of Birthdays to ROBsessed founder, Gozde! 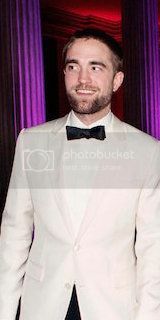 to celebrate the founder of ROBsessed the lovely Goz! It’s been eight years since since you made this wonderful place a reality. We’re so thankful for the friendships that have been made, the people brought together, all because of you. We're honoured to call you our friend and we wish you the happiest of birthdays. 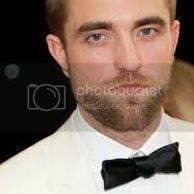 May all your (Rob) dreams come true! 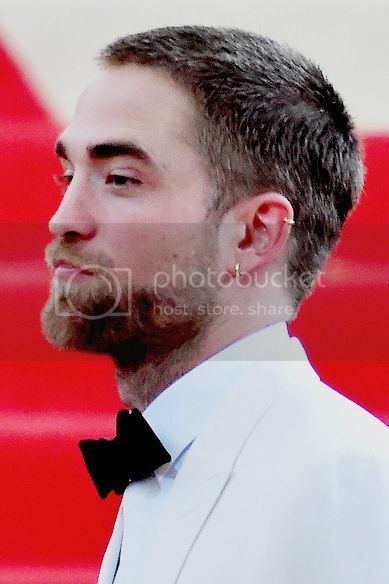 If you want the wallpaper in HQ, lick and save!